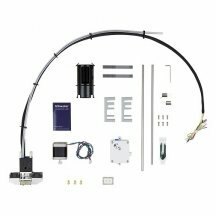 All the spare parts for Ultimaker printers are available. Buy spare parts and repair your Ultimaker machines with spare parts from manufacturer. All the parts for every models of Ultimaker are available here in order to modify or repair your machine. The spare parts are directly from manufacturer. Need help ? Ask our expert team for guides and how to.